Carriage Factory Art Gallery’s history can be traced back to 1883, when John Jacob (J.J.) Krehbiel founded a carriage factory on the site where the gallery is now located. A descendant of Swiss Mennonites, he and wife Anna and children had moved to Kansas from Iowa in 1879. 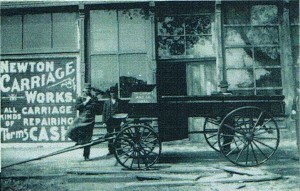 The Krehbiel carriage factory was very prosperous, and Mr. Krehbiel’s reputation spread as a maker of fine carriages, buggies, and delivery and farm wagons. 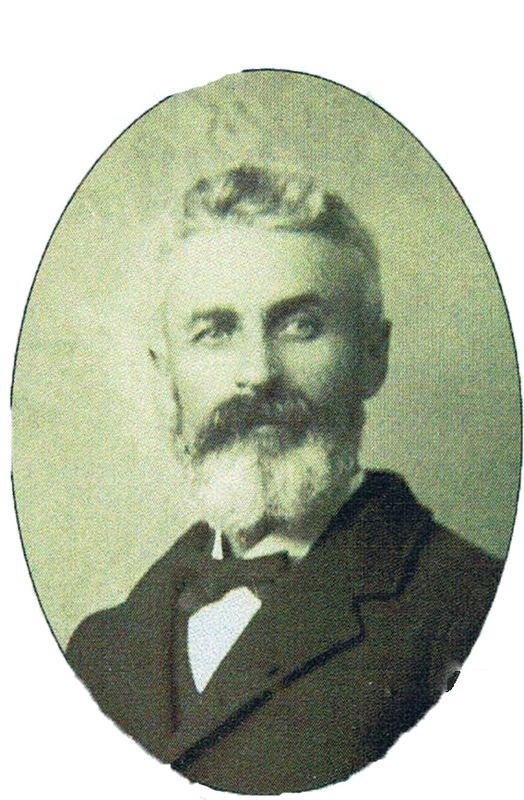 He became a well-known leader in the community, helping establish Bethel College in 1893 and donating the land for the college. Of the Krehbiel’s two daughters and five sons, only the eldest son, Edgar, showed interest in continuing the carriage business. He bought it in 1903 and built a new two-story brick building to replace the original wood frame factory. This brick building and the original blacksmith shop now house Carriage Factory Art Gallery, where more than 50 local and regional artists display their work for sale on three levels. Of special interest on the mezzanine is the artwork of Albert H. Krehbiel, son of J.J. and Anna, who as a young man helped with the painting of the wagons and carriages. After studying at Bethel College for two years, Albert entered the Art Institute of Chicago where he spent five years as a student and part-time drawing instructor. A traveling scholarship took him to Paris in 1902 for three more years of study in which he was introduced to French impressionism. His art reflects that influence. Albert returned to the Art Institute of Chicago, where he taught for almost 40 years. 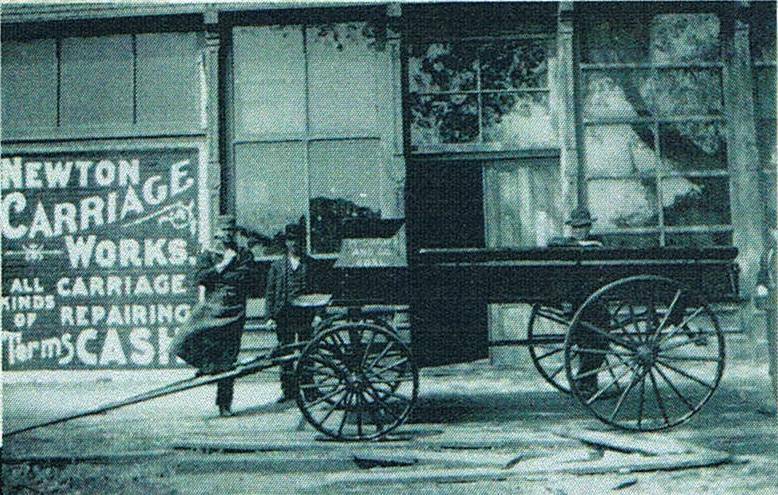 Through the years after the boom of the carriage business, the building now used by the gallery served other businesses. But eventually it was left idle and began to deteriorate. When the Newton Fine Arts Association adopted the building in 1983, it was in desperate need of repair and the building’s rich history was all but forgotten. Members of the Newton Fine Arts Association began restoring it in 1993. They moved through the immense project one step at a time, employing generous donations from the community and lots of their own time and energy. Fred Krehbiel, grandson of J. J. Krehbiel, provided major financial support for much of the building’s restoration and the landscaping for the adjacent park where the Krehbiel homestead once stood.